i'm rotten666 aka rotmgr. 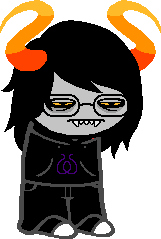 here is my trollsona, a capriza and seer of mind. here's a halo 2 video i made with music by tool.